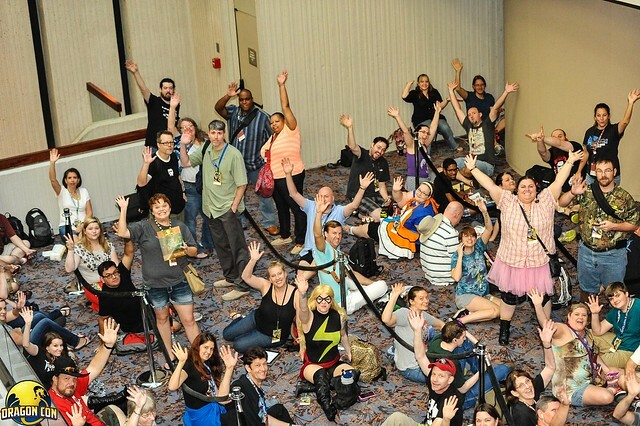 Welcome to the Dragon Con Photo Galleries! Click below on the year you want to view. *For a combined look at Dragon Con from multiple years check out the gallery below.